The club outing found us fishing Purtis Creek State Park, just east of Eustace, Texas. 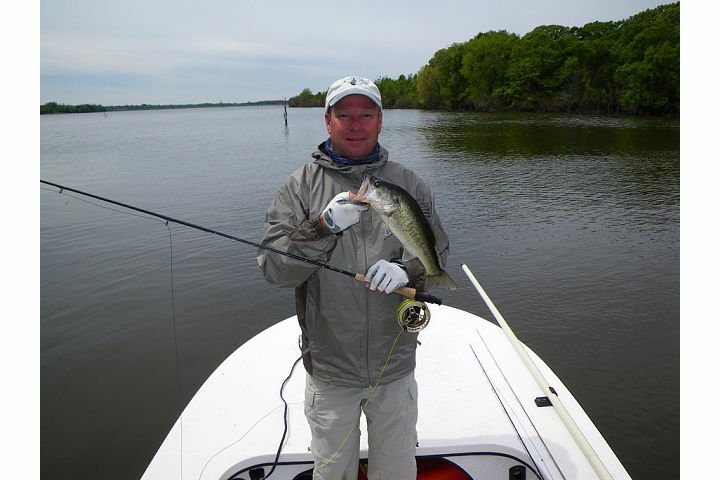 Home to largemouth bass, alligator gar, carp, crappie, and sunfish can also be caught. Providing many coves and escapes from the wind, Purtis Creek offers fly fishers many isolated spots throughout the lake. Between Cody and I, we hauled in three largemouth bass, two black and six white crappie, and one sunfish. Not a bad way to spend a Saturday!